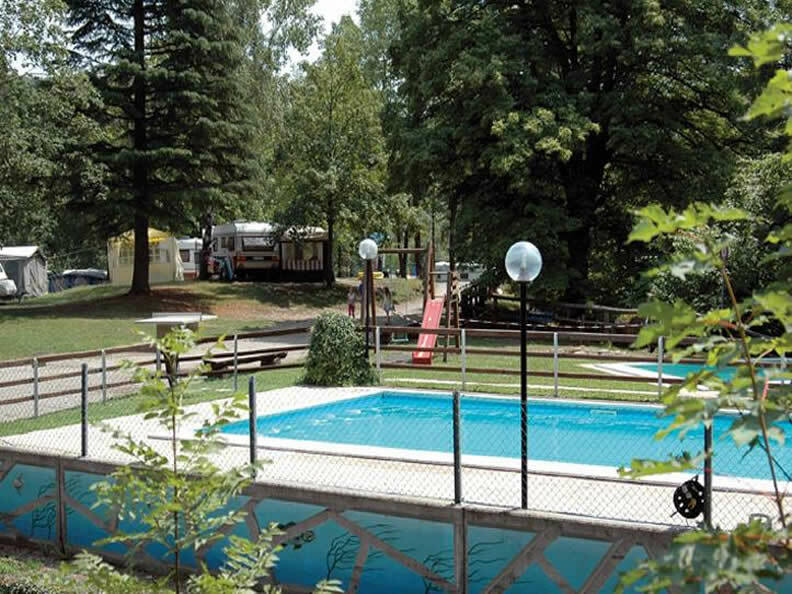 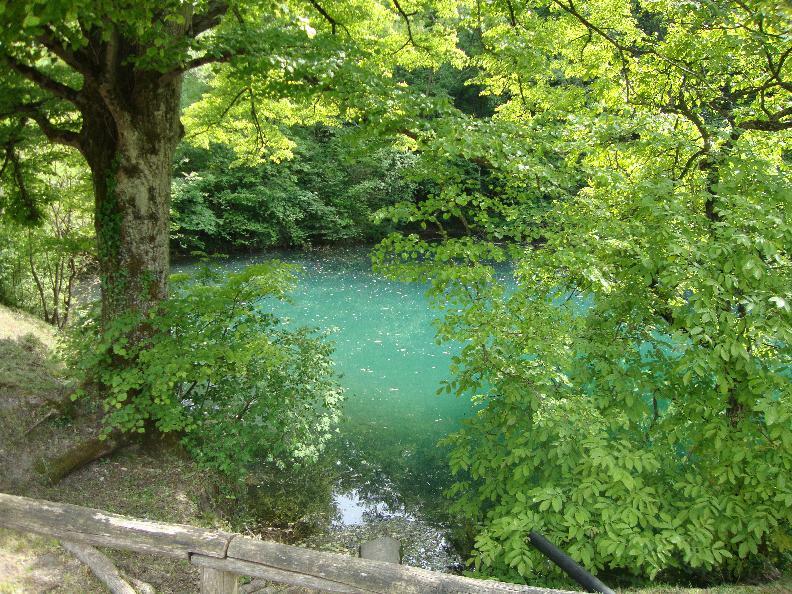 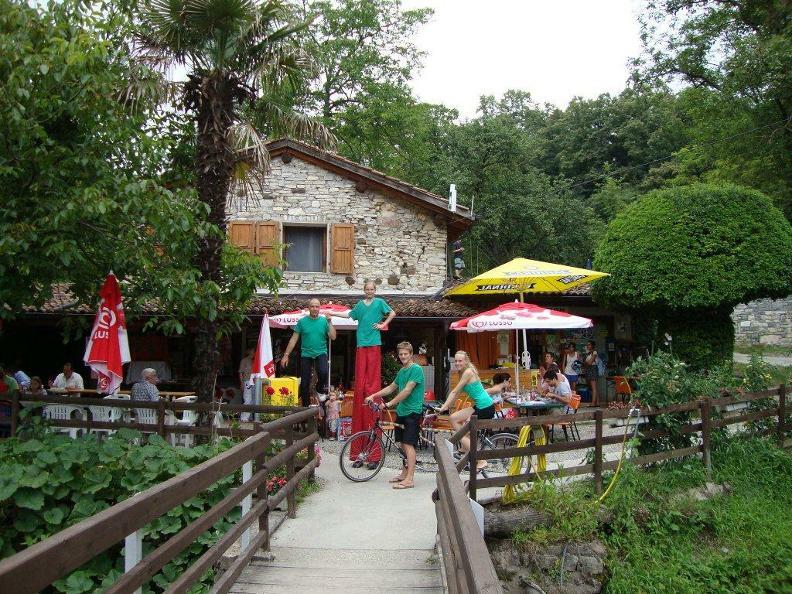 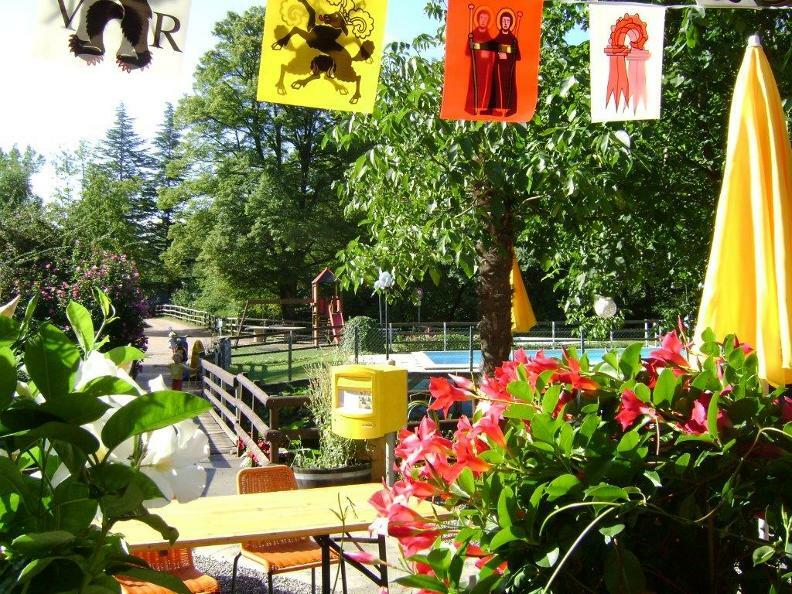 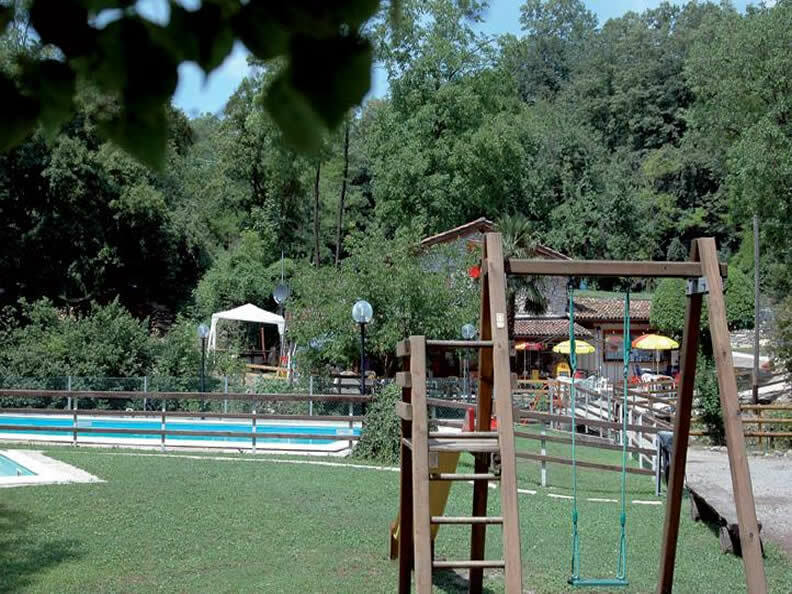 Located near the Italian border in a beautiful setting, this family camp-site with its enchanting pond and stream invites you to relax and to enjoy local excursions (Monte San Giorgo fossils, Meride fossil museum, marble caves in Arzo and Monte Generoso). 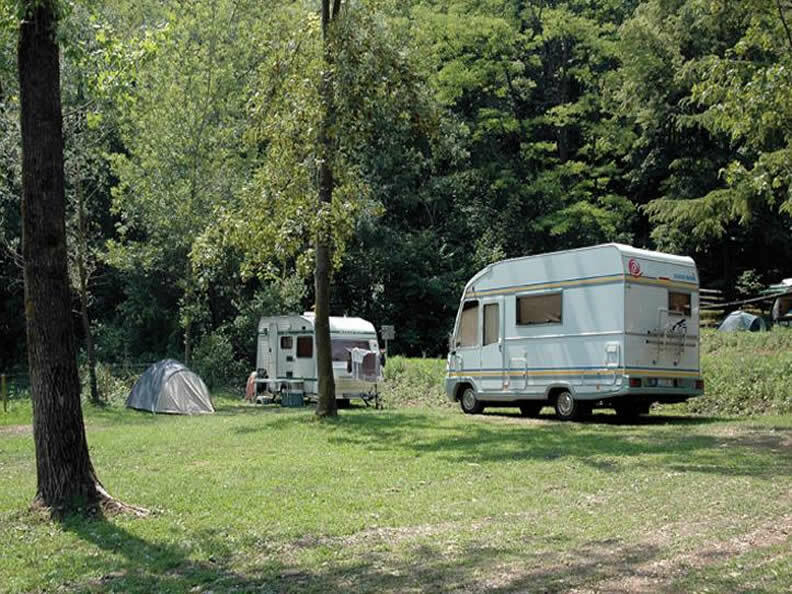 Mendrisio is just 6 km away and will allow you to keep in touch with civilisation, if you so wish. 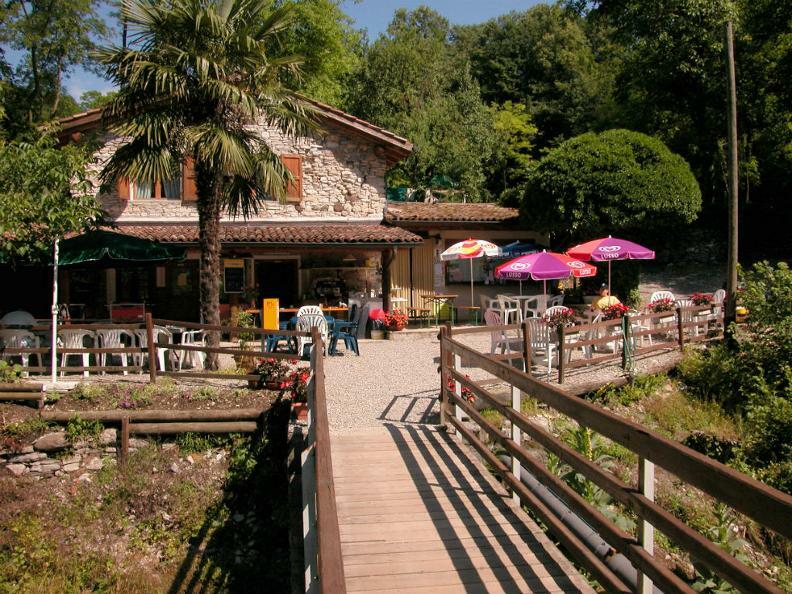 Access: Lugano-Mendrisio motorway, Stabio-Varese exit, Rancate exit towards Arzo, Serpiano.